An official traveling document issued by the government of India is Passport. It is also a proof of your nationality and citizenship and that’s why it can be used as an identity proof in many government recognized organizations. It has to be renewed from time to time. Applying for a passport in Maharashtra is an easy task if you follow the proper steps. 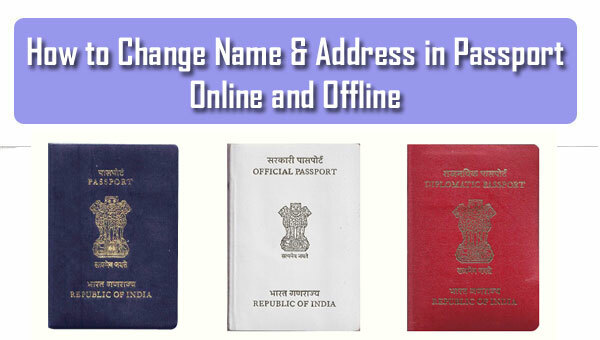 There are two ways of applying for a passport, online and offline in Mumbai, Pune, Nagpur, Nashik, Vasai-Virar, Aurangabad, Maharashtra. Both the processes are mentioned in details below. First of all, you need to visit the official website of passportindia or you can click the link http://www.passportindia.gov.in/. You have to do the registration there as a new user if you are not registered earlier. 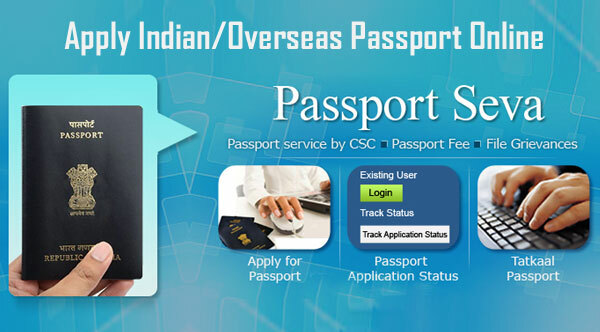 Now you need to login to your account and choose the option ‘Apply for Fresh Passport’. Fill the online form. Don’t forget to double check all the information as well as the spelling in your name, address, etc. Wrong spelling may create a problem for you in future. Write everything and do not hide anything. Give names of the people as a reference who will be available for the verification call. Now pay the fee and submit the form to get and appointment scheduled. Go to the PSK with all the supporting documents at right time. You need to carry your proof of date of birth and the proof of current address. They will be verified. Your photograph and biometrics will be collected and you will be given a appointment acknowledgement receipt. Next step is the police verification. They will visit your place and do the verification. They can even call you at the police station. After the submission of a clean police verification, you will get the passport. There may be some delay due to the printing and delivery sometime. Sometimes, the post department follow the rules of giving the passport only to the person to whom it belongs. You had to download the form from there and print it in an A4 sheet of paper. You can also get the for from the PSK. You need to fill the form with all necessary details. After the submission, you had to submit the form with all necessary documents in any one of them, District Passport Cell, Speed Post Centre, or Citizen Service Centre. After that you have to visit the centre with all supporting documents for verification. They will also collect your biometrics and photographs. You will be given an acknowledgement slip which can be used to track the status of your passport. Then there is the police verification. The Police will visit your place and do the verification. They can even call you at the police station. Most of the time the postman tend to deliver the passport to the person whom it belongs only as it is in the rules.